Money20/20 is turning up the heat for our final Roadshow event of the season. Join us as we partner with Fintech Americas for a unique event showcasing the latest banking and fintech insights coming out of the Americas. Fintech Americas is a fast growing banking innovation and transformation B2B media brand and conference specializing in Latin America and the Caribbean, with a unique focus on promoting the digital modernization of the region’s banking and financial services system. 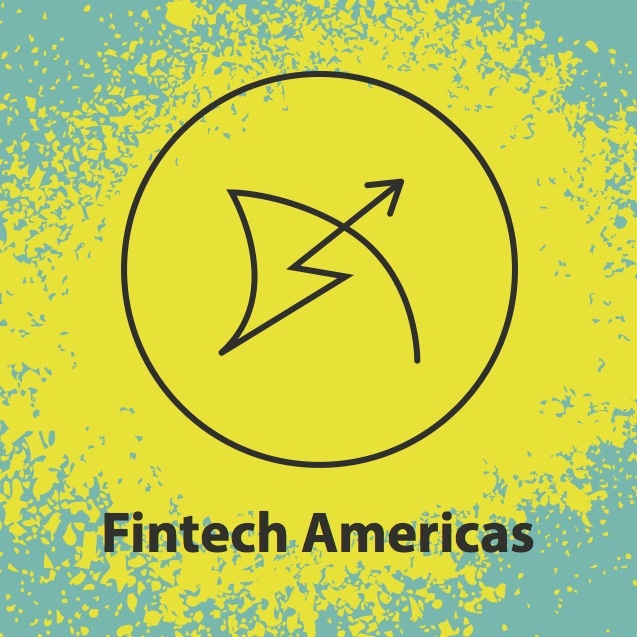 Created for, by and about progressive banking and technology leaders, Fintech Americas inspires its community to think beyond traditional boundaries, lead conversations, and create the future of the Industry in the Americas. Money20/20 is excited to bring our world renowned networking initiatives and insights to Fintech Americas. In addition to a thought-provoking content session led by Money20/20, join us for evening of networking, sparking bold conversation and uncontested connections. 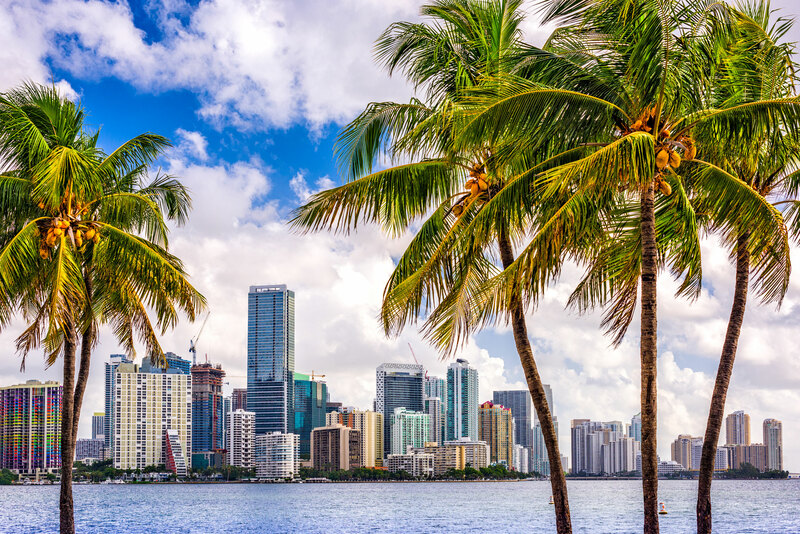 To attend our Miami Roadshow, please RSVP below and register for Fintech Americas. Upon RSVP you will receive an exclusive code. You must be a registered attendee of Fintech Americas to attend the roadshow event.